Sgt. 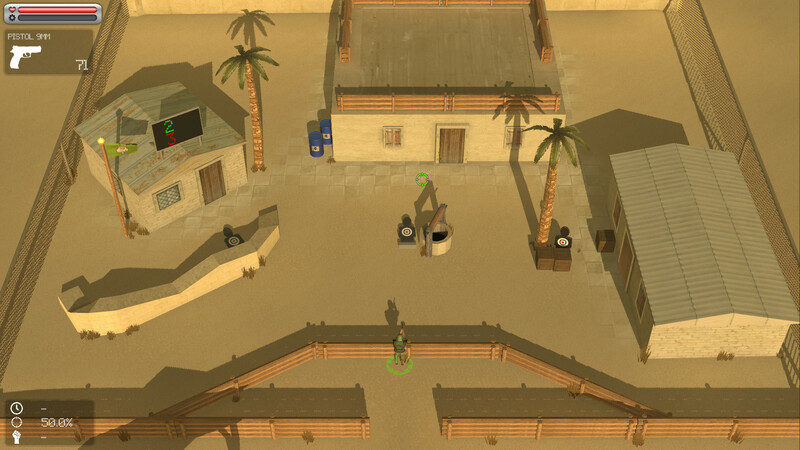 Albert Mort is just a normal mercenary in quest for fulfilling the emptiness in his life (and the wallet, and the medal cabinet…). 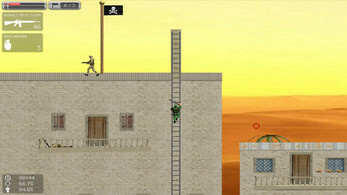 Eliminating the enemy by crushing them mercilessly is his business, and the business is very good. 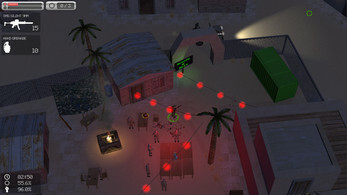 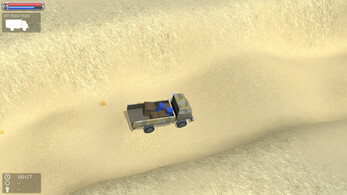 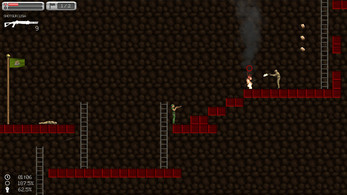 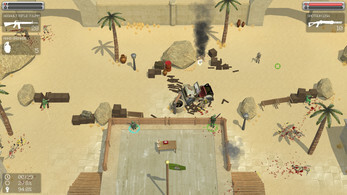 Albert Mort is a third-person/side-scroller action shooter game in which the main goal is to complete short but hard missions with different goals. 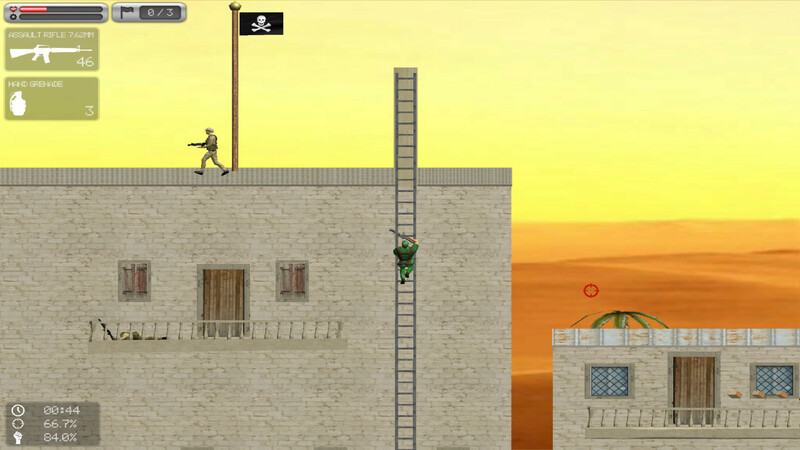 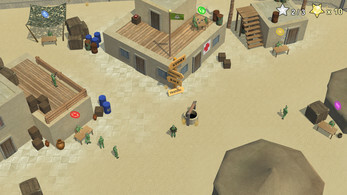 Missions also contain sub missions (like completing the mission under given time limit) and by completing them you can achieve medals for unlocking more missions (special commando action, for instance). 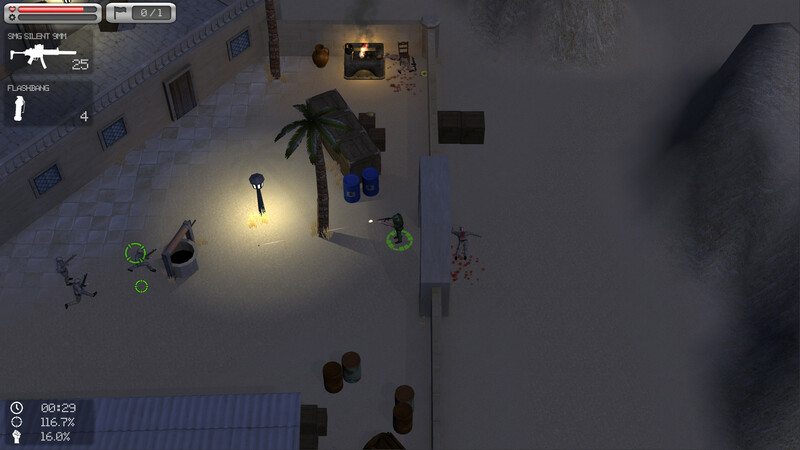 Desert can be cruel, hot and deadly. But so can Albert Mort! 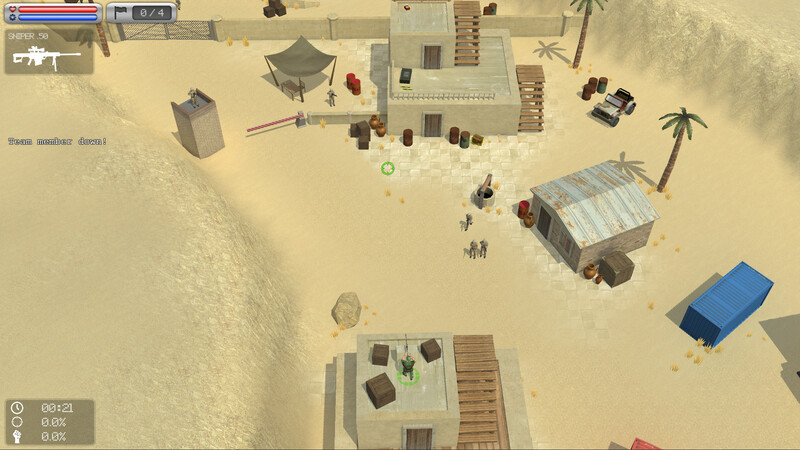 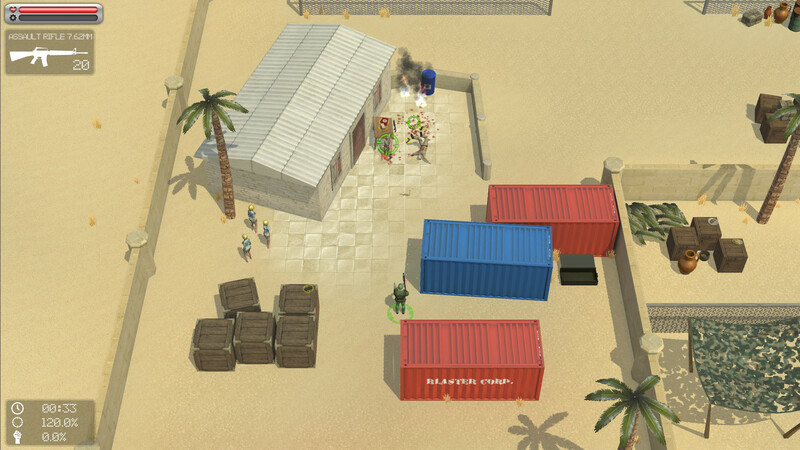 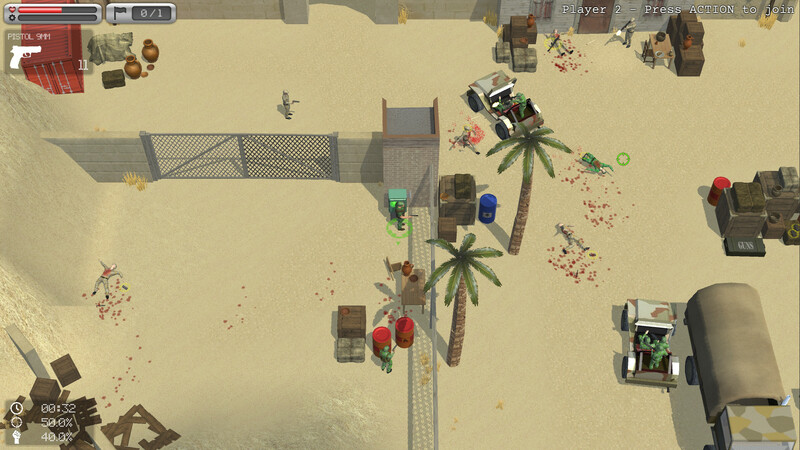 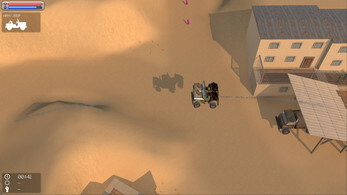 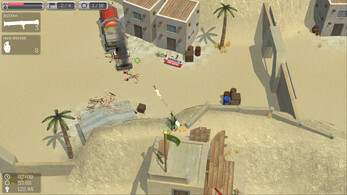 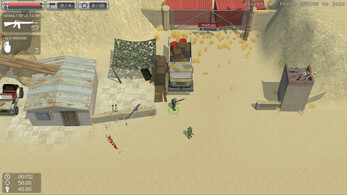 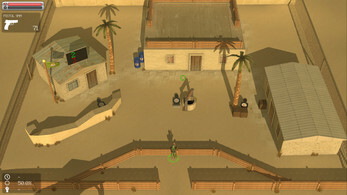 Under the heat of the blazing desert sun, you need to support your troops to defend your base, conquer new ones, secure areas and eventually take down the bad guy, aka notorious drug lord, Blaster. 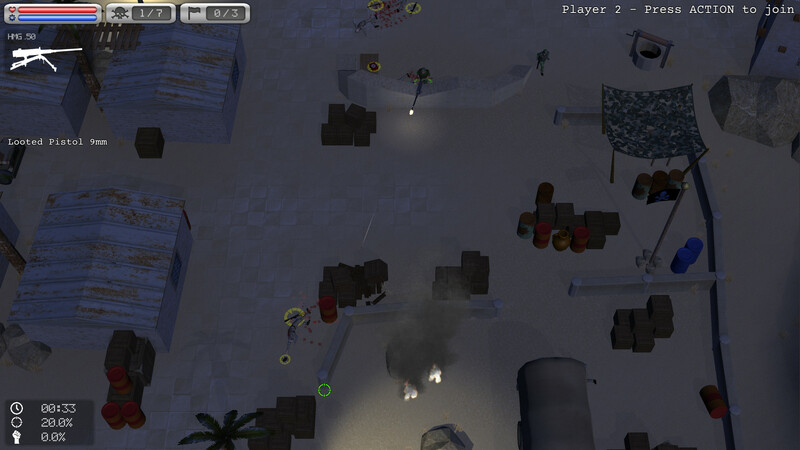 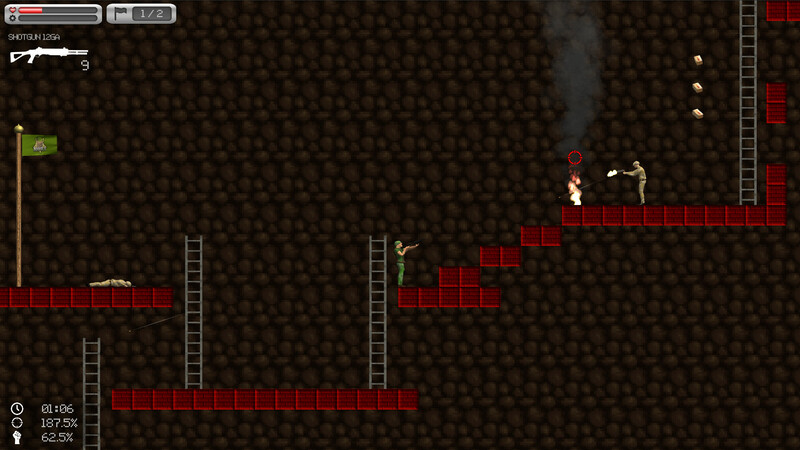 There is also some unfinished business in the shadows of the night, for some special commando action.